this is a easy and quick tomato rasam recipe made without rasam powder. 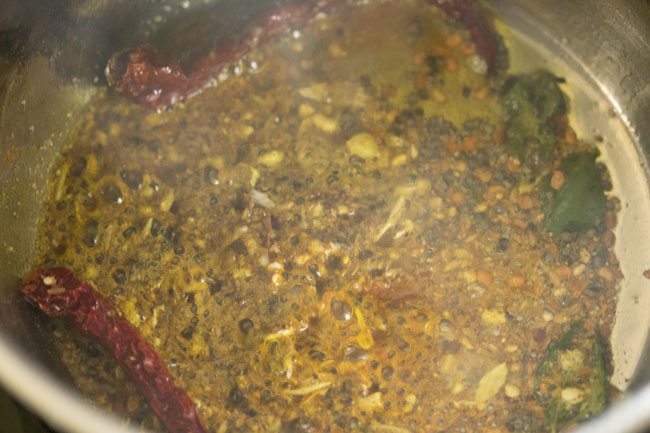 instant thakkali rasam recipe with step by step photos. 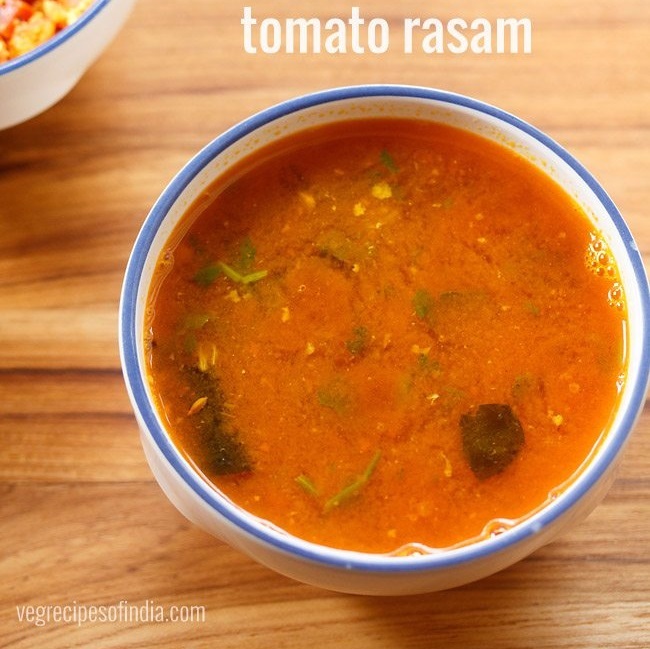 easy to prepare and instant recipe of tomato rasam made without rasam powder. during winters i end up preparing rasam often. 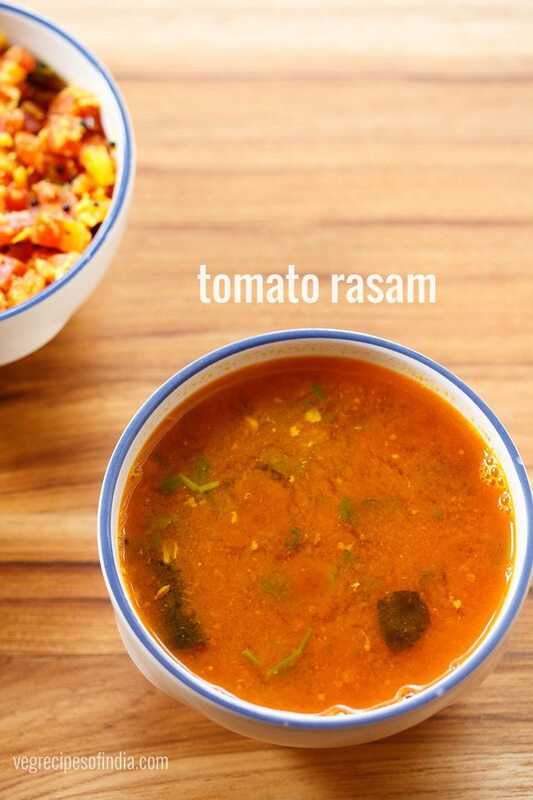 tomato rasam is a favorite with us and so most often its tomato rasam that i end up cooking. 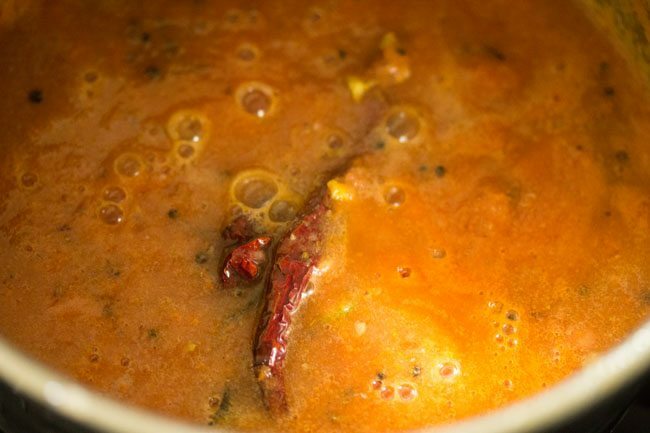 in this post, i am sharing the recipe of quick thakkali rasam. here i personally prefer to puree the tomatoes, but if you like chunky pieces of tomatoes, then just chop them and add to the tempering. 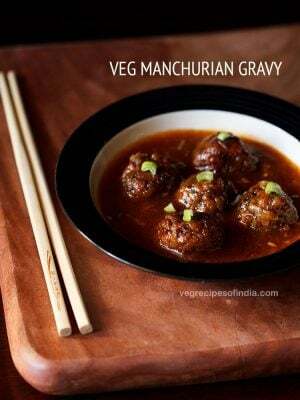 in this recipe you do not need to add rasam powder or tamarind. 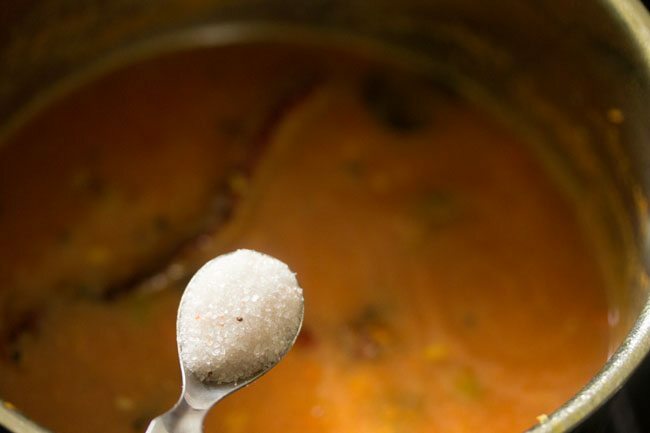 i have also shared an easy rasam recipe which is made without rasam powder. 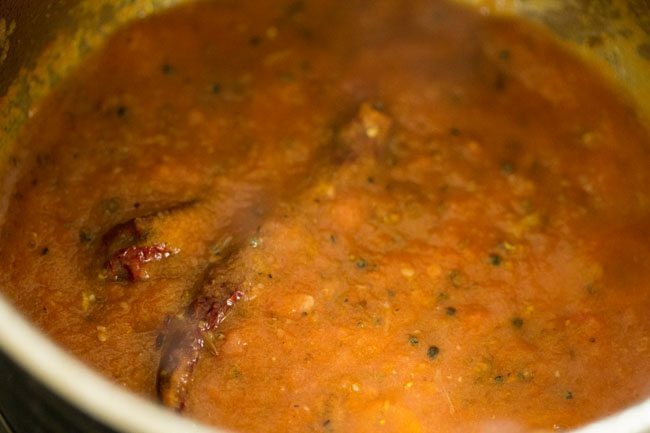 serve thakkali rasam as a warming soup or have it with steamed rice. 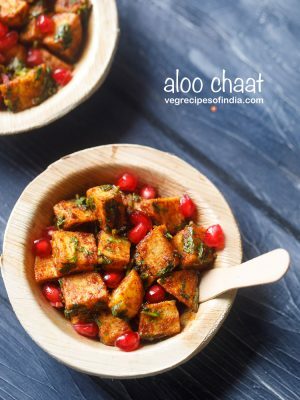 you can also serve it with the combo of rice and a veggie dish like potato roast, cabbage poriyal, beetroot thoran, ladies finger fry etc. 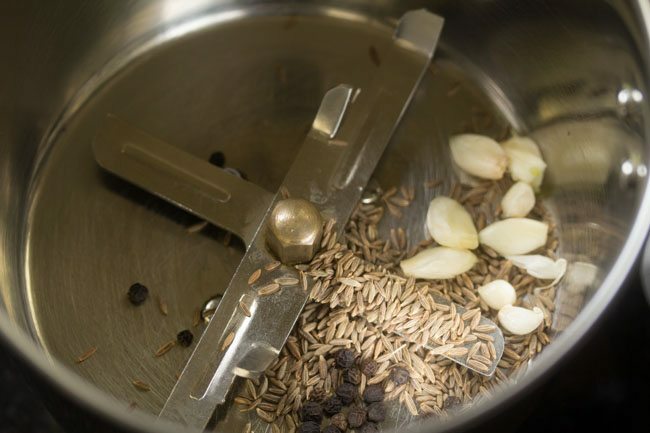 in a grinder jar, take 5 to 6 small to medium garlic cloves, 1 teaspoon cumin seeds and ¼ teaspoon whole black pepper. pulse or grind to get a coarse mixture. remove and keep aside. in the same jar, add roughly chopped 250 grams tomatoes (2 large or 3 medium tomatoes). 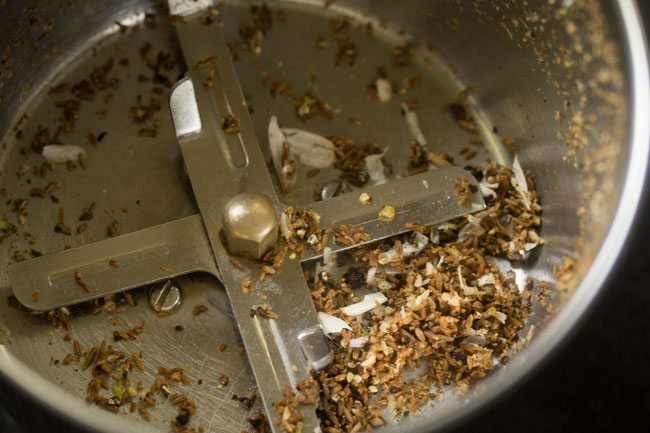 grind or blend to a smooth puree. keep aside. heat 1 tablespoon sesame oil (gingelly oil) in a pan or pot. 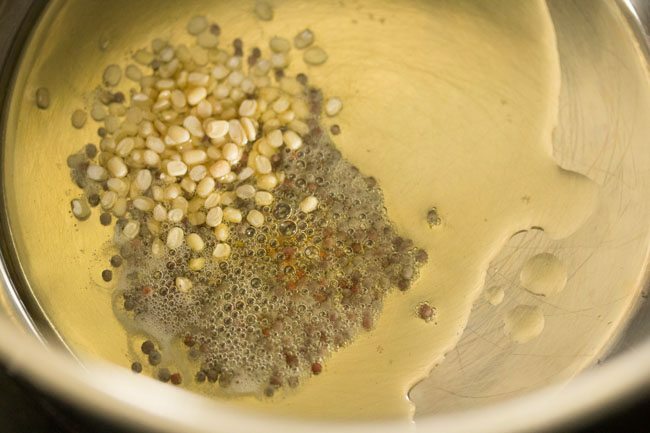 add ½ teaspoon mustard seeds and ½ teaspoon urad dal. on a low flame saute till the urad dal starts to turn golden and the mustard seeds crackle. then add ¼ teaspoon turmeric powder, 8 to 10 curry leaves, 2 dry red chilies and a generous pinch of asafoetida. stir and mix. then add the coarsely ground mixture of cumin seeds + garlic + whole black pepper. mix and stir very well. next add tomato puree and mix again. add 2 cups water and stir very well. season with salt as required. mix again. 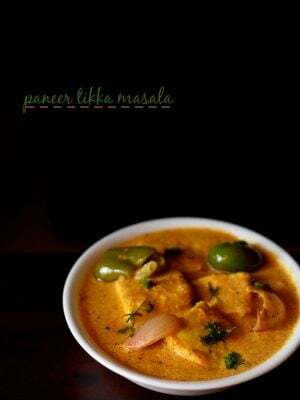 cover the pan and simmer thakkali rasam on a medium-low to medium flame for 8 to 9 minutes. 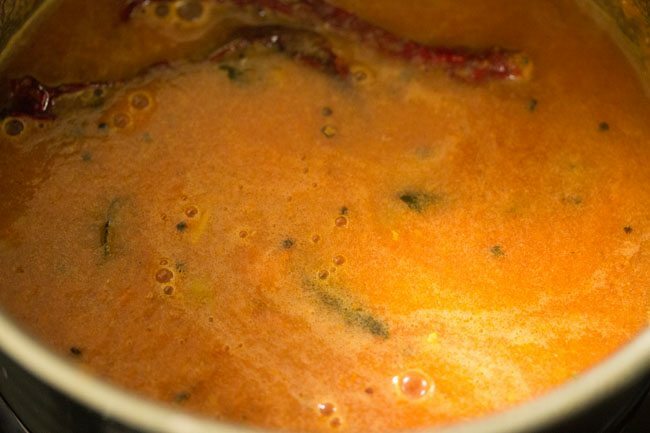 when you see a frothy layer on top with some specks of oil floating on top, then the thakkali rasam is done. switch off the flame. then add 2 to 3 tablespoons chopped coriander leaves. 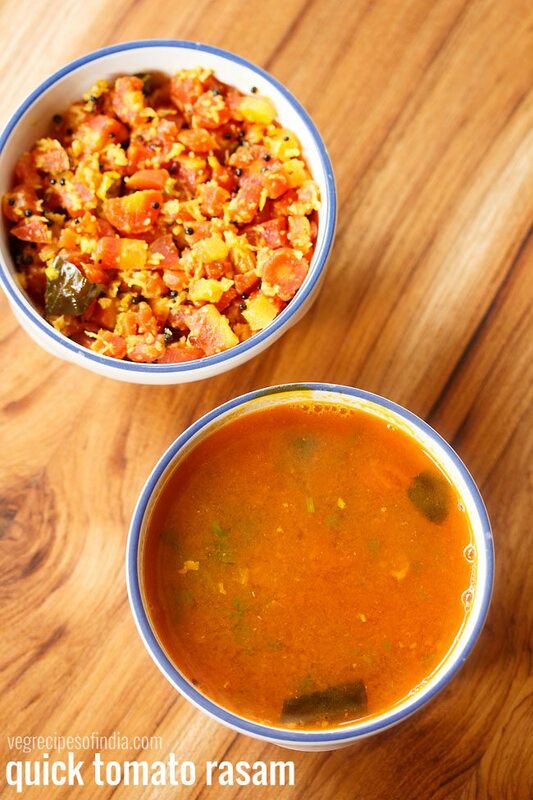 serve instant thakkali rasam as a side dish or appetizer or serve it with steamed rice. 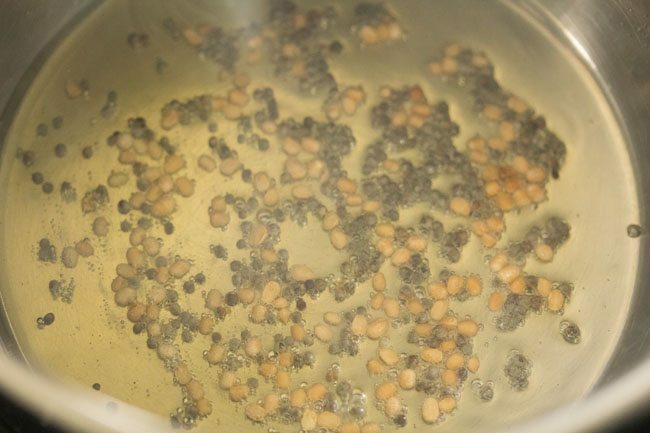 1. in a grinder jar, take 5 to 6 small to medium garlic cloves, 1 teaspoon cumin seeds and ¼ teaspoon whole black pepper. 2. pulse or grind to get a coarse mixture. remove and keep aside. 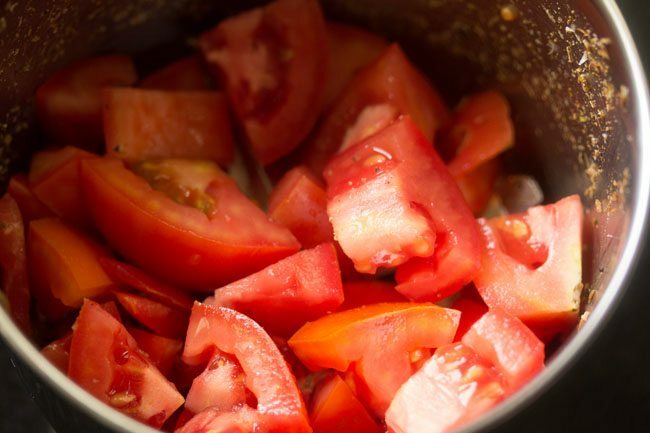 3. in the same jar, add roughly chopped 250 grams tomatoes (2 large or 3 medium tomatoes). 4. grind or blend to a smooth puree. 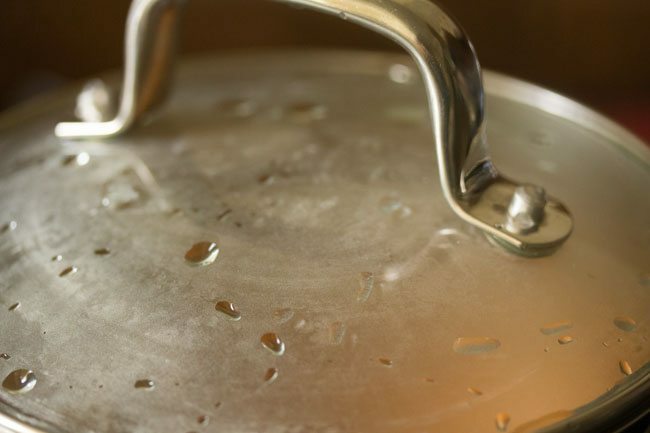 5. heat 1 tablespoon sesame oil (gingelly oil) in a pan or pot. 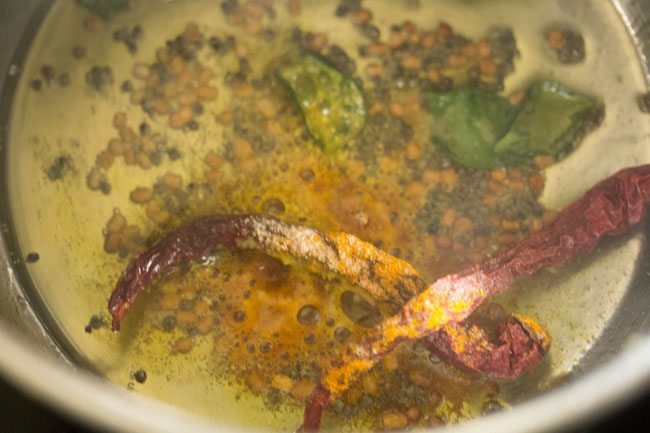 add ½ teaspoon mustard seeds and ½ teaspoon urad dal. 6. on a low flame saute till the urad dal starts to turn golden and the mustard seeds crackle. 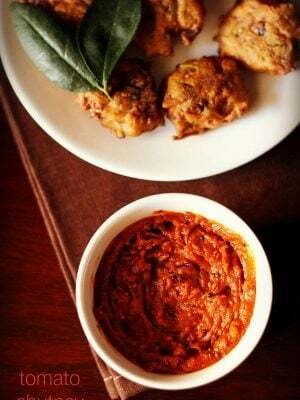 7. then add ¼ teaspoon turmeric powder, 8 to 10 curry leaves, 2 dry red chilies and a generous pinch of asafoetida (hing). stir and mix. 8. then add the coarsely ground mixture of cumin seeds + garlic + whole black pepper. mix and stir very well. 9. next add tomato puree and mix again. 10. add 2 cups water. 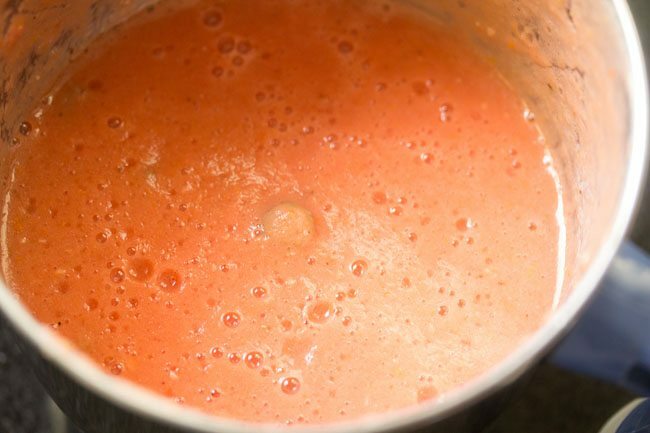 if there is tomato puree sticking to the sides of the grinder jar, then add 1 cup water and rinse+mix it with the water. then add this water to the rasam mixture. 12. season with salt as required. mix again. 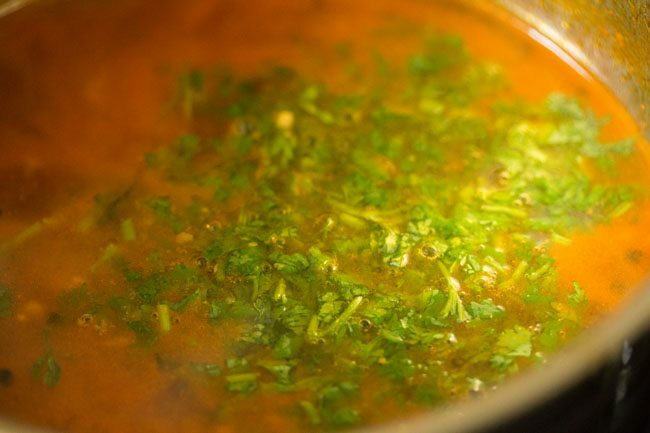 13. cover the pan and simmer thakkali rasam on a medium-low to medium flame for 8 to 9 minutes. 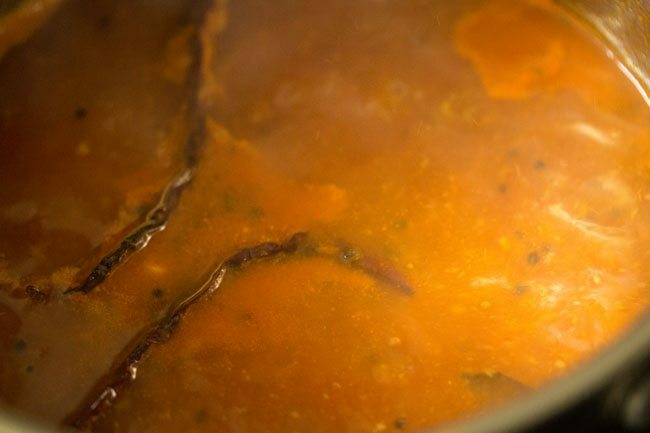 14. when you see a frothy layer on top with some specks of oil floating on top, then the thakkali rasam is done. switch off the flame. 15. then add 2 to 3 tablespoons chopped coriander leaves. 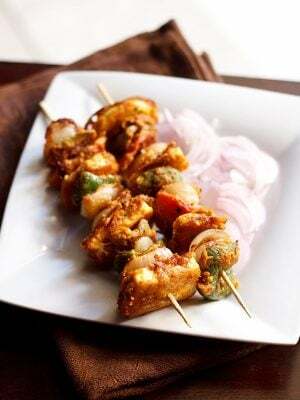 16. serve instant thakkali rasam as a side dish or appetizer or serve it with steamed rice. 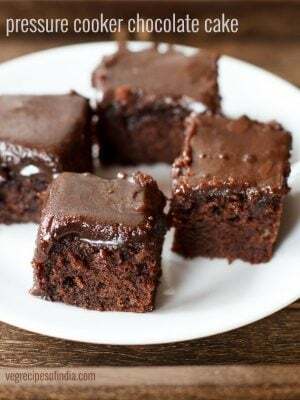 Thank you for your easy recipes. I have a suggestion, I have downloaded android app but I mostly use the desktop version to narrow down on a recipe. I then use mobile app when I need to quickly refer to cooking instructions or simply to source the required ingredients. If you could have a common login on both the platforms, that way, I can easily tag my favorite recipes and access from any device with a simple login. Welcome Rajeev. Thanks for your suggestion. However it will be too difficult for us to implement this. I installed the app right now nd tried rasam. it was awesome? thanks for the feedback pooja. glad to know.